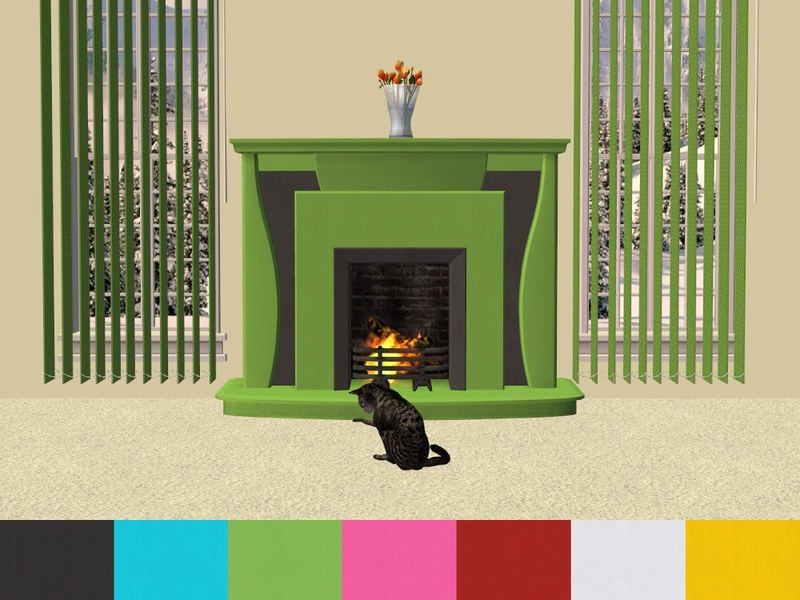 To help feed your LACK addiction, I give you the Base Game 'Gentrific Way of the Wood Mantel Fireplace' in the 7 LACK colours. Actually I just felt like doing something crazy before the start of the New Year. Found: Build Mode > Miscellaneous > Fireplaces. Price: §2,525. 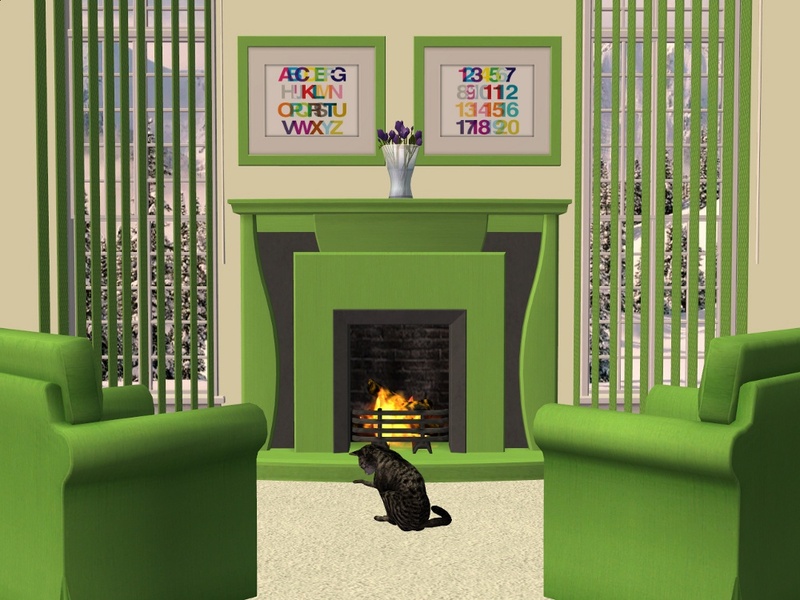 Bonus: I've included the LACK recolours of boblishman's 'Floor Length Vertical Blinds'. Found: Buy Mode > Decorative > Curtains. Price: §300. 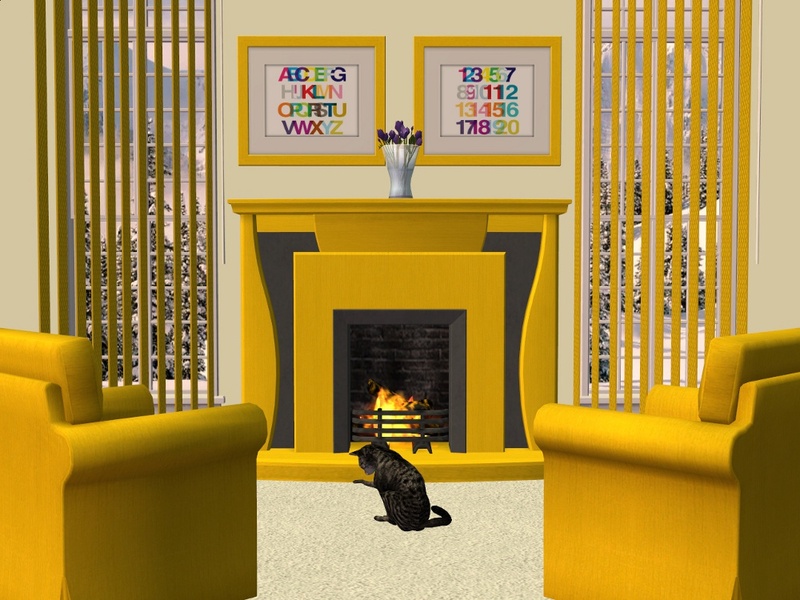 Many thanks to the creator of the Custom Content used in my screenshots: Winter Wonderland Mural by me not available, Craftsman Windows Expansion Set by tbudget, Floor Length Vertical Blinds by boblishman, 'Transcendence' Frame - LACK Recolors by Klaartje, Ektorp Sofa LACK Recolours by Michelle & LS City Cat by katvip. Thank you Shell Happy New Year.